Smell delicious is very simple and inexpensive, when you know how to mix the essential oils that nature provides us. Here’s a guide to quick and easy. Scientists have proven that scents make us remember moments, people and places, in addition to causing maintain an excellent state of mind and are critical to attract any person. It is not enough to the bathroom the usual, if you want to smell delicious all day. Today the perfumes of well-known brands are expensive, which we don’t all have the ease of acquiring them, however, with the use of essential oils that are used by many companies of beauty, will we be able to make a perfume, affordable and give excellent results. It is important to know the use of essential oils, as some are toxic and seriously affect the health, so here’s a list of that you can use and how to make your own elixir of love. 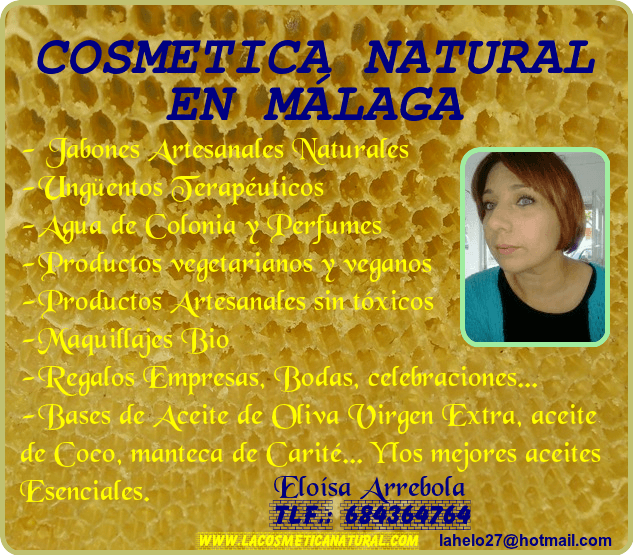 The essential oils can be purchased easily at any store of natural cosmetics or herbolarias. All the oils have the function to relax, stimulate, and expand a nice aroma. To be able to make your own perfume you should take into account that the essences are divided into three notes of aromas. are the aromas, rich and deep, that secure the aroma, these are shed with time, however, when all the smells are gone, they will remain. These are: musk, clove, cedar wood, leather, peppercorns, amber, sandalwood, grape seed and almond oil, among others. are the aromas that will be the smell of major perfumes, is a mild odor, and is what endures, such as: chamomile, cinnamon, clove, cypress, fennel, geranium, jasmine, juniper, marjoram, nutmeg, pine, tea tree, patchouli or ylang-ylang. are the aromas that are perceived easily, the strongest, most evaporate quickly and its duration is short. Among them are: lemon, orange, grapefruit, mandarin, lemongrass, bergamot, eucalyptus, lavender, peppermint. That you have to put in order starting with the base note, medium and high. Preferably dark, so that the fragrance is not diluted with the light. You can choose a spray bottle for easier application. They are the first aromas that must be added, usually dispatched smells earthy but they are important for the scent to last. For example: for a fresh smell I recommend adding oil of grapefruit; if you want a floral scent applied oil of roses and aromas of sensual uses orange oil. As is the aroma main the proportion must be higher, for example: for a fresh fragrance adds 10 drops of ginger oil; if you want a floral aroma adds lime oil, lavender, rose or tea tree and if you want sensual uses patchouli oil, so you’ll get the expected results. This fragrance will disappear quickly but will be the first aroma perceived. With a smaller ratio to the average grade you’ll get an excellent elixir of love. You can use refreshing aromas, menthol and fruit such as: orange, peppermint, eucalyptus. Avoid placing the essences directly on your skin, it can sometimes be harmful and only make you irritated. The alcohol will act as a preservative, the amount depends on the size of the bottle you choose, 3 to 4 ounces is sufficient. Blend 7 drops of Grapefruit and 4 of Ylang-Ylang, fill up with coconut oil or jojoba or sweet almond. Mix 8 drops of musk, 10 drops of oil of rose and 3 drops rosemary. Mix 5 drops of lavender, 4 lemon and 3 Capoiba and fill with almond oil. Experiment with fragrances that you like and make your own perfumes, in addition to saving money you can become a specialist and conquer any man.